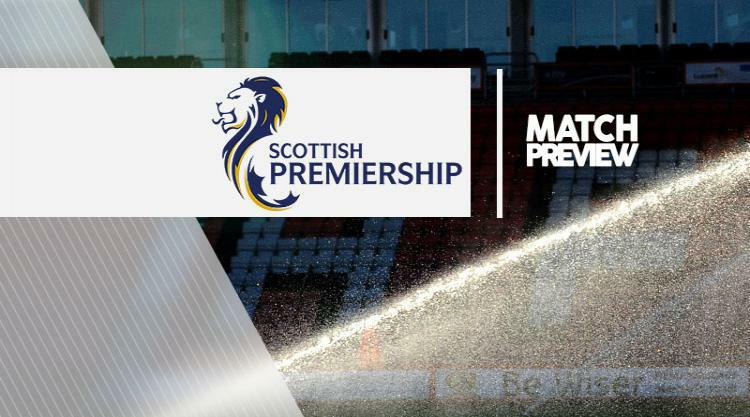 Hearts V Hamilton - view commentary, squad, and statistics of the game live. Hearts goalkeeper Jack Hamilton has thanked Ian Cathro after his manager refused to hang him out to dry after his Hibernian humiliation. And now the Tynecastle number one has vowed to repay Cathro's backing by helping Hearts claim victory over Ladbrokes Premiership strugglers Hamilton on Saturday. The 22-year-old was left red-faced last month as his side crashed out of the William Hill Scottish Cup at the hands of their bitter rivals. Neil Lennon's men were better all over the pitch than their Edinburgh neighbours but Hamilton bore the brunt of fan frustrations when he let Andrew Shinnie's shot squirm past him as the Leith men wrapped up a resounding 3-0 win. A number of supporters called for the Scotland squad keeper to be axed from Cathro's team but the boss has refused to budge and suggested more needs to be done to boost the confidence of home-grown youngsters trying to make the breakthrough. "It was brilliant of the gaffer to come out and say those things," Hamilton said. "He has got everybody's back in that changing room. "Regardless of which player it is, the gaffer would come out and back them to the hilt. "He has been brilliant for us - now it's about us as players trying to go out and repay him by getting a win for him. "Saturday is a massive game. We're in fourth spot and European places are up for grabs so it's a must-win game." Hearts forwards Isma Goncalves (suspension) and Jamie Walker (injury) will return to Cathro's squad, but defender Aaron Hughes (calf) remains a serious doubt, while long-term injury victims John Souttar (Achilles) and Callum Paterson (knee) remain on the sidelines. Hamilton have to move on from last week's 6-0 cup thrashing by Rangers to concentrate on Premiership survival, according to skipper Michael Devlin. Martin Canning's side head to Tynecastle second bottom of the table, just two points ahead of Inverness. Devlin said: "We can't afford to dwell. We are not in a strong position at the moment in the league. "We have a few a big games coming up and we need to make sure we do everything we can to get three points in each of those games and make sure we stay in the Premiership. "Saturday was really disappointing. We had a lot of high hopes for that game but it didn't materialise so we need to forget about that and concentrate on the league. "We know exactly what we need to do and we need to make sure we get the points to stay in the league. "Confidence and belief is still there and we will make sure we keep fighting to the last day of the season to make sure we are still in the league. "We know that if we do the things we are good at and apply ourselves properly, which we didn't do on Saturday, then we will be okay." Danny Redmond returns from suspension for Accies but fellow midfielder Darian MacKinnon is banned. Defender Blair Adams is out after suffering a bout of concussion and there are doubts over defenders Georgios Sarris (back) and Dan Seaborne (knock). Forward Steven Boyd is available after being cup-tied last weekend, while Jesus Garcia Tena (knee), Darren Lyon (hip), Alex D'Acol (ankle), and Louis Longridge (broken foot) remain on the sidelines.